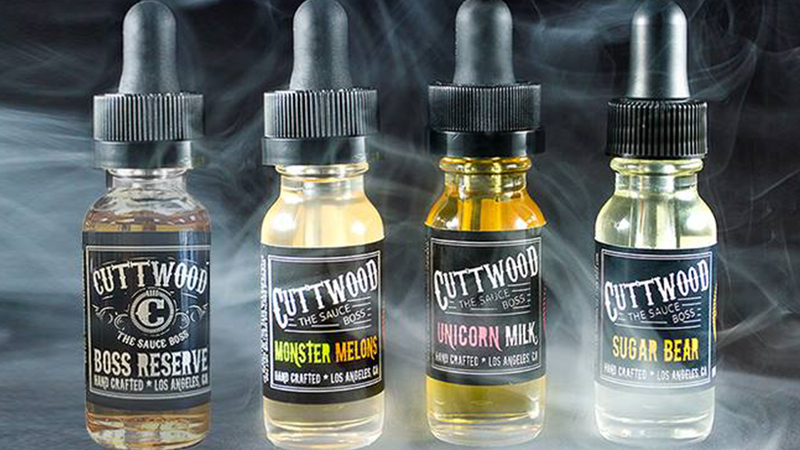 A Large selection of Products for everyone from a Beginner to an experienced Vapor. 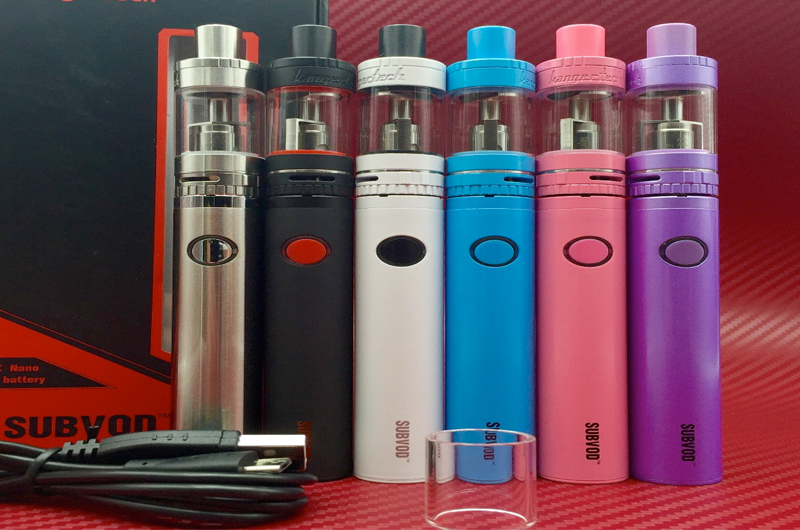 Top of the line quality Starter kits, Box Mods, Tanks, Subtanks, RDAs, RTAs, Batteries, Chargers, coil building tools, mechs, and accessories. 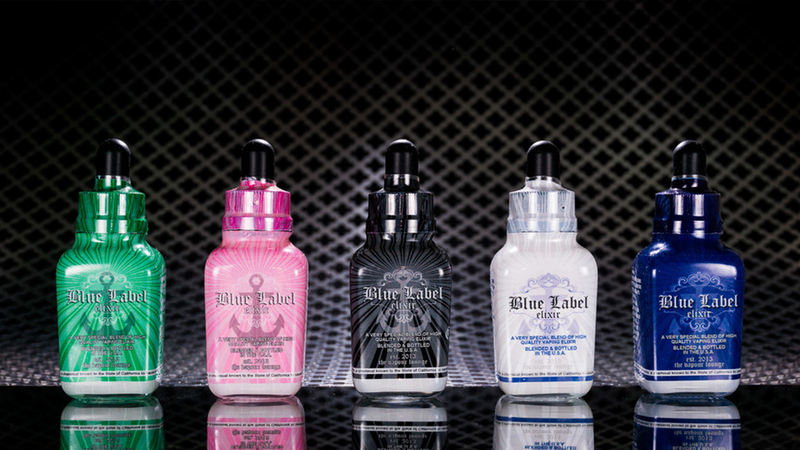 We have you covered no matter your vaping needs! We are honored to help. 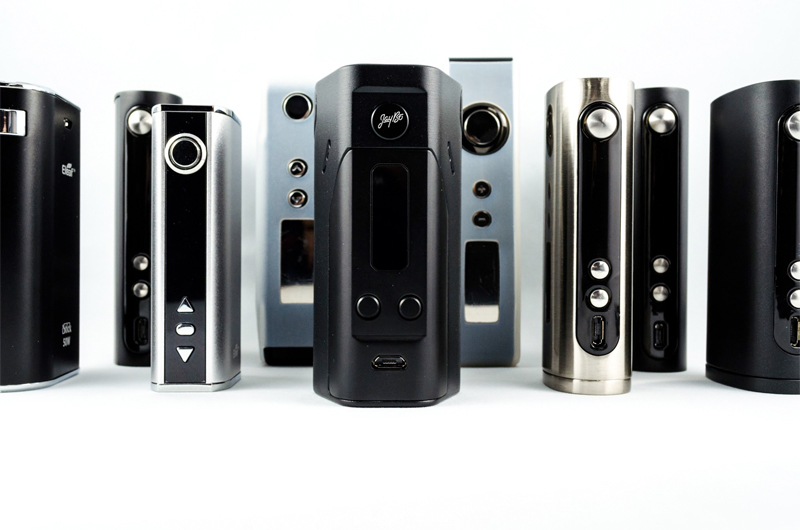 Sigelei, KangerTech, Smok, Aspire, Uwell, Wismec, Joyetech, Tesla, HorizonTech, IPV, Congrevape, UD, Fogwind, USA Made Mods, Wotofo, Geek Vape, and many more. 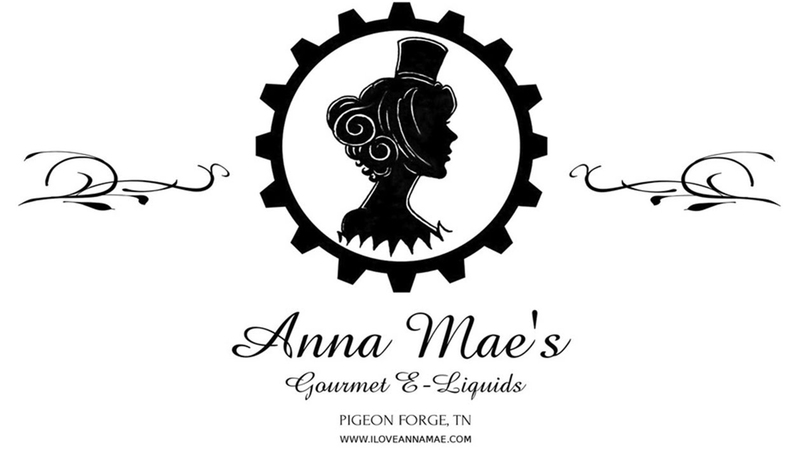 We take great pride in choosing what liquid we sell in our shop. 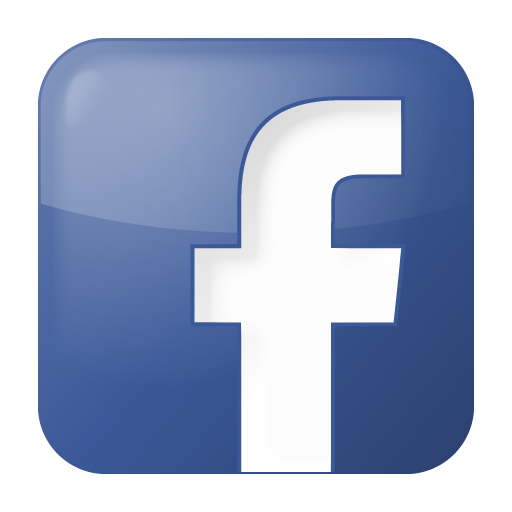 Every company must pass certain criteria before they are even considered and tested by our staff. One of the most important requirements is that the liquid we offer is made by professionals in a clean and controlled environment. BRV is made with the highest quality ingredients, using the most stringent industry standards to ensure you receive liquid of the absolute highest quality. 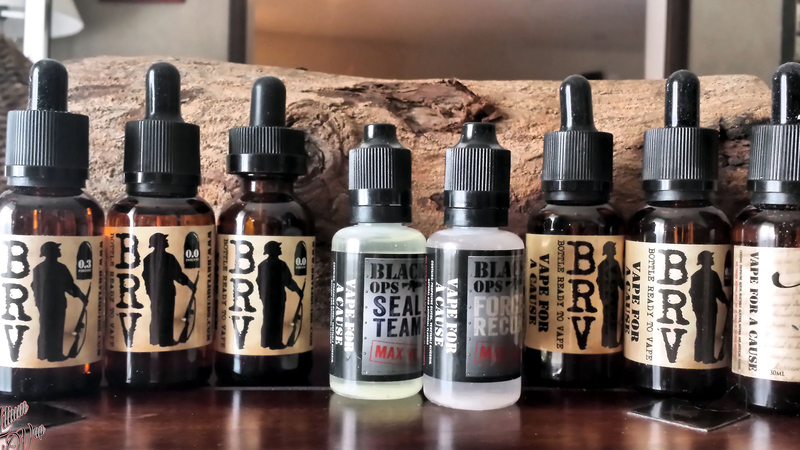 100% of the wholesale profits from BRV are donated to the Vape a Vet project. Made by the ones who brought you BRV. Created and bottled in Los Angeles, Ca Lost Art delivers flavors reminiscent of your childhood. 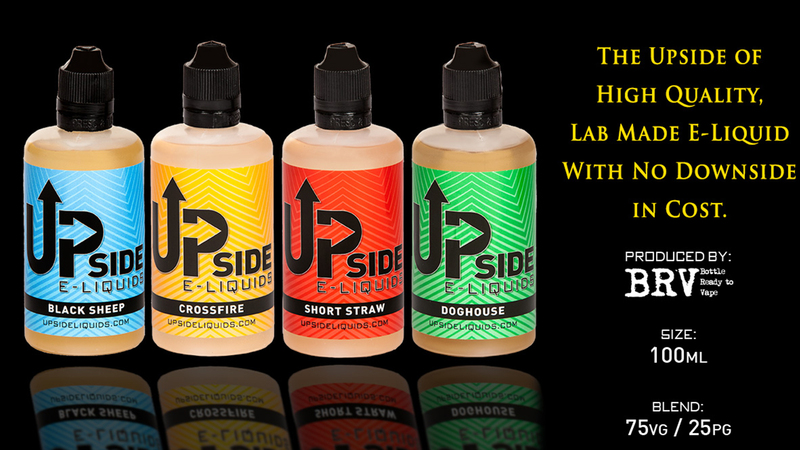 Won 2014 Best of Show Candy Flavor at Vape Summit. 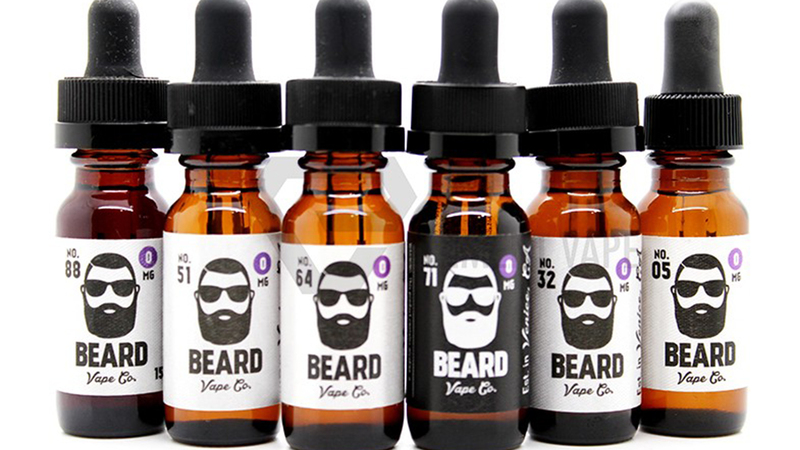 Started in March, 2014 Beard Vape Co. has established itself as one of the most popular e-liquid brands being sold in 6 different continents and all 50 states. 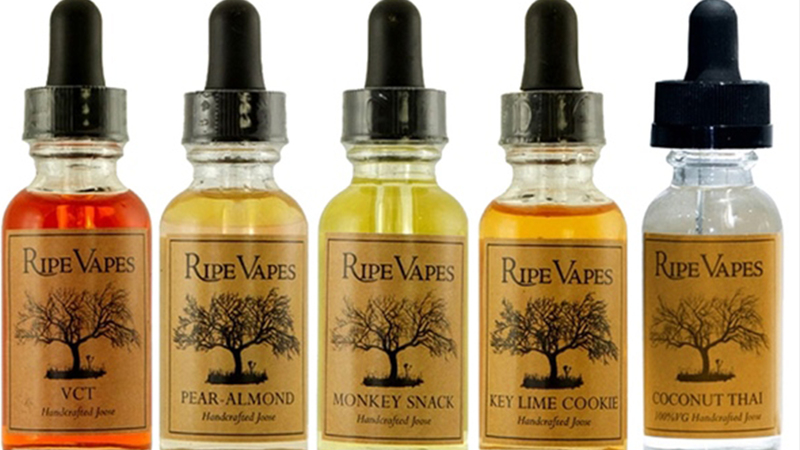 Ripe Vapes won Best of Show at the Las Vegas Vape Summit in 2014 and Best of Show at Vape Summit 2 in Texas. We use only the highest quality pharmaceutical grade ingredients. Founded in 2014, quality always preceding quantity, the brand continues to grow methodically while exceeding expectations with craftsmanship to the last drop; garnering us the award for Best in Show 2015. 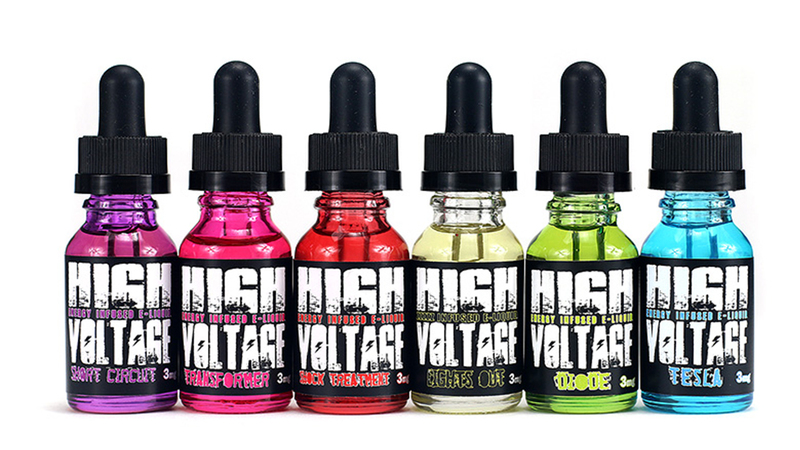 High Voltage – Based in Southern California High Voltage was founded in 2013. 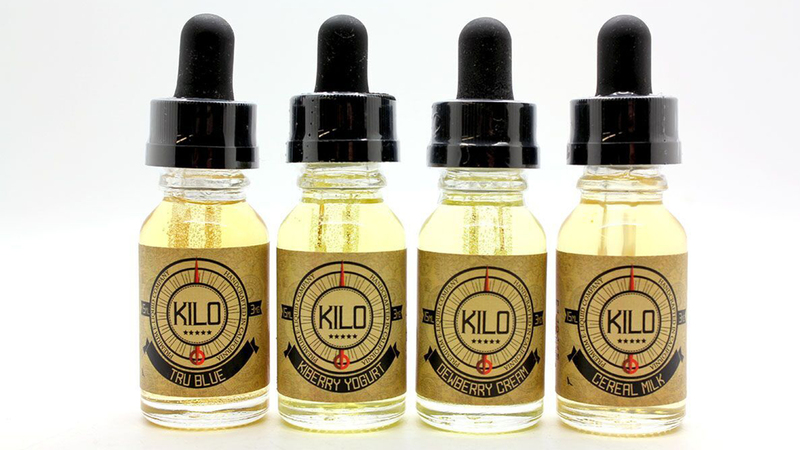 They offer premium quality e-liquids with great flavor, lightly caffeinated, B-Vitamin and melatonin. 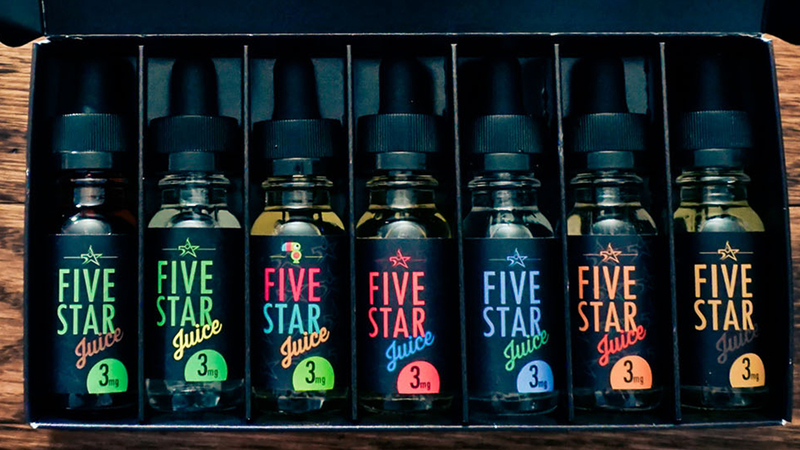 Five Star Juice has come a long way since then; today we are a forefront manufacturing infrastructure - producing our Five Star Juice line with the utmost efficiency and respect for quality and consistency.